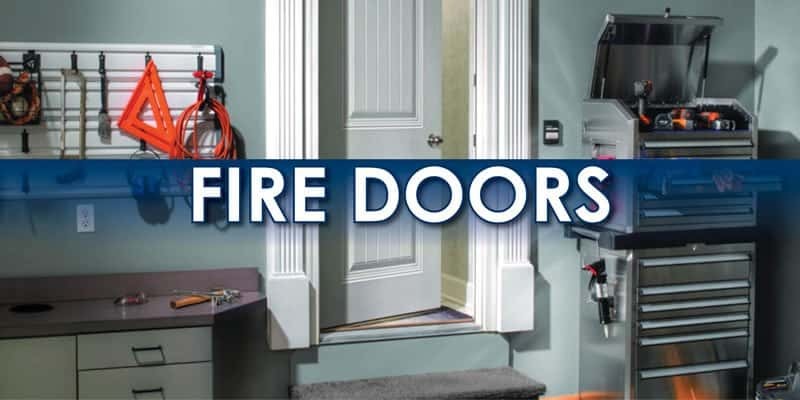 Fire doors are an added layer of protection for people and property—manufactured to resist flames and hold back fire. They are required by most building codes—particularly for multi-family homes like apartments and condos—but they are a smart safety precaution for any setting. These doors have a rating number that correlates to how long they can keep a fire from spreading. Seal-Rite and Therma-Tru fire doors from Weather Tight come with ratings as high as 90 minutes. A cement-like core and steel outer construction allow these doors to resist flames and remain stable, even in temperatures up to 1,700 degrees Fahrenheit. House fires are devastating, but a fire door can minimize damage. It looks and functions just like a regular door, but acts as a barrier between main living areas and places fires often start—like a garage where fuel and chemicals are stored or a kitchen where accidents can happen. The best part about fire-resistant Seal-Rite and Therma-Tru doors is they don’t sacrifice style for function. They’re designed with appearance in mind, so it’s easy to find an option that blends with your décor. 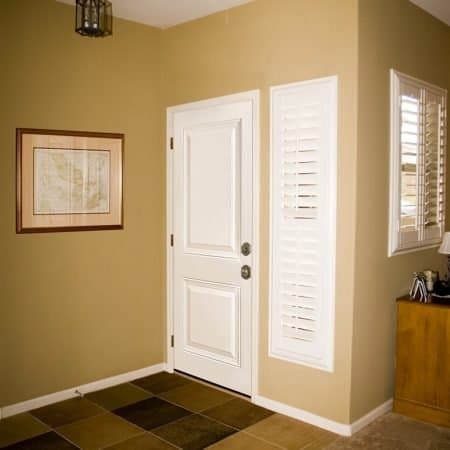 At Weather Tight, we know building codes and can recommend a door that both you and an inspector will approve of. Schedule a free consultation to have our experts help you find a fire door that will protect your family, and look good doing it. 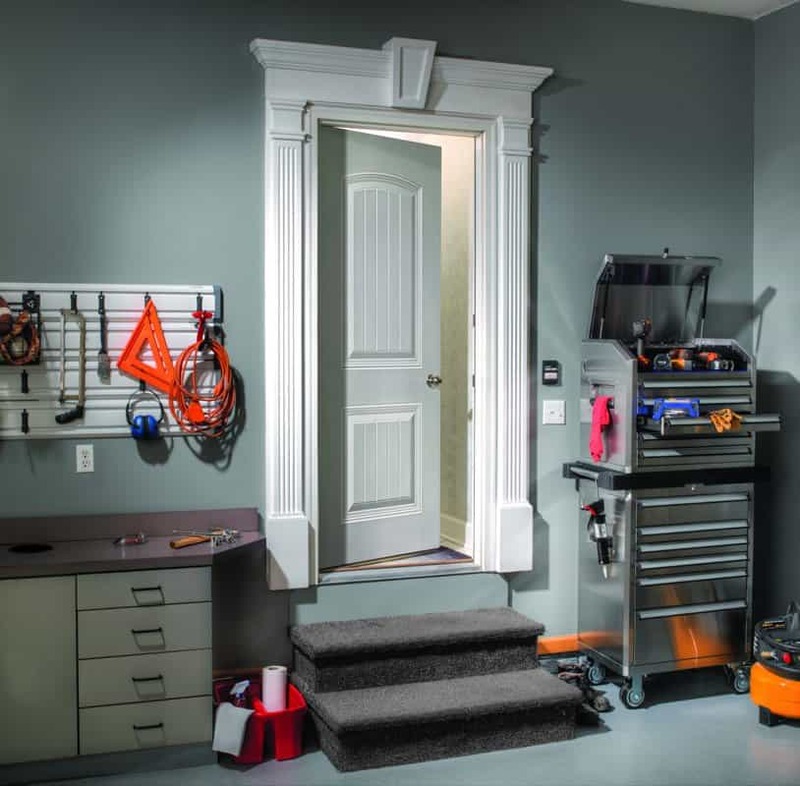 We offer Therma-Tru Fire-rated products to meet most national and local code requirements for house-to-garage and multi-family living. 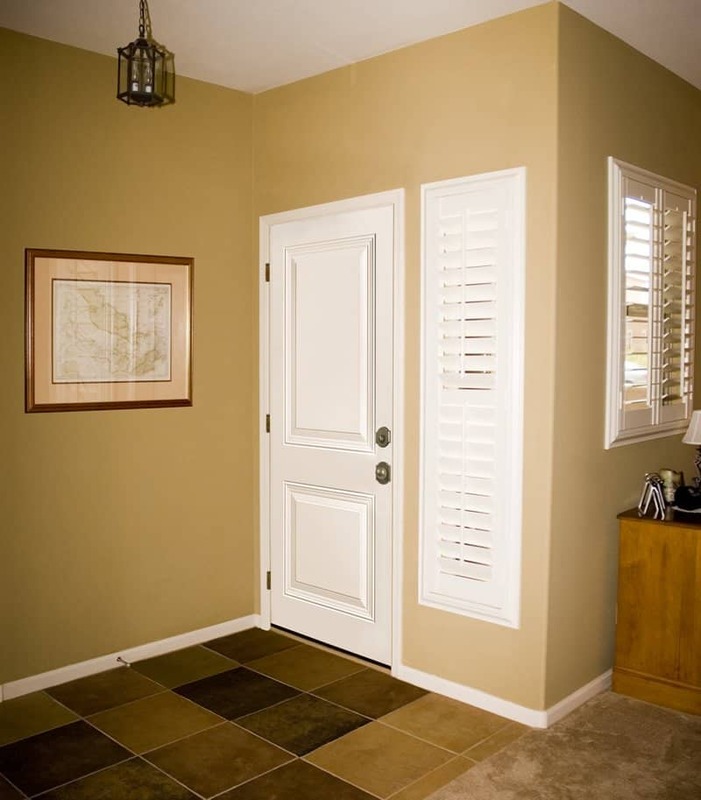 * Choose from a variety of panel designs to find a look that suits your home. Our fire doors are installed by Therma-Tru Certified Installers, which means they have completed a rigorous installation training program. 90-Minute Fire-Rated Steel Doors ­– Tested to withstand at least 90 minutes of fire exposure at temperatures that reach more than 1,700 degrees Fahrenheit. Constructed with 24-gauge steel edges. 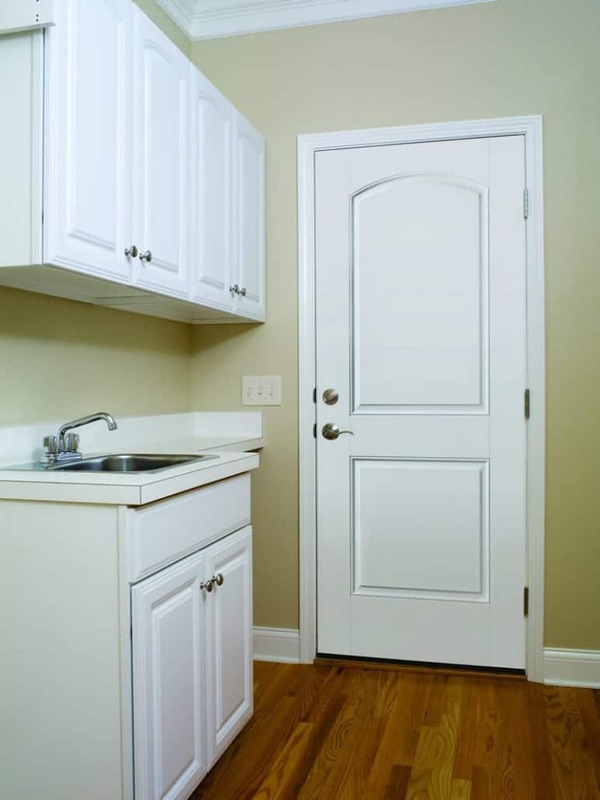 20-Minute Fire-Rated Fiberglass Doors – Tested to withstand a minimum of 20 minutes of fire exposure at temperatures that reach more than 1,400 degrees Fahrenheit. Offers protection with a sense of style. Features a proprietary cement-based core. Available in stained, wood-grained or painted, smooth styles. 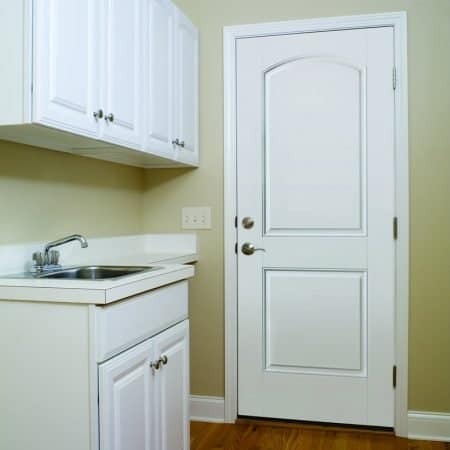 *To confirm fire door requirements in your jurisdiction, always check with your local building code authority. Note: To see the full results of third-party Intertek, Warnock Hersey testing, visit www.thermatru.com/performancedata.